If your unwanted furniture is in good cosmetic condition you can donate it to the Reuse Project (Rework) by delivering it to the Smugglers Way Household Waste and Recycling Centre in a car. You can also donate unwanted furniture to local community groups and projects. 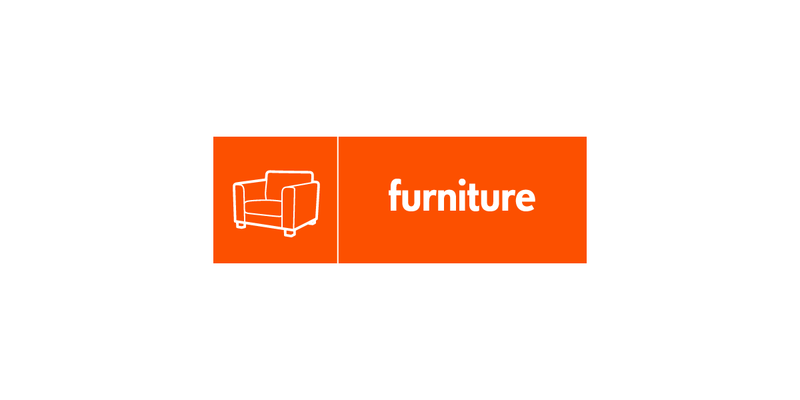 The British Heart Foundation (BHF) run furniture and electrical stores across the country. They are constantly looking for fresh stock and offer a free collection service for reusable items. Furniture and electrical stores are larger than normal BHF stores to accommodate everything from second-hand suites and bedroom furniture to electrical goods such as fridges and washing machines. For further information call 0844 412 5000 or visit the BHF website.